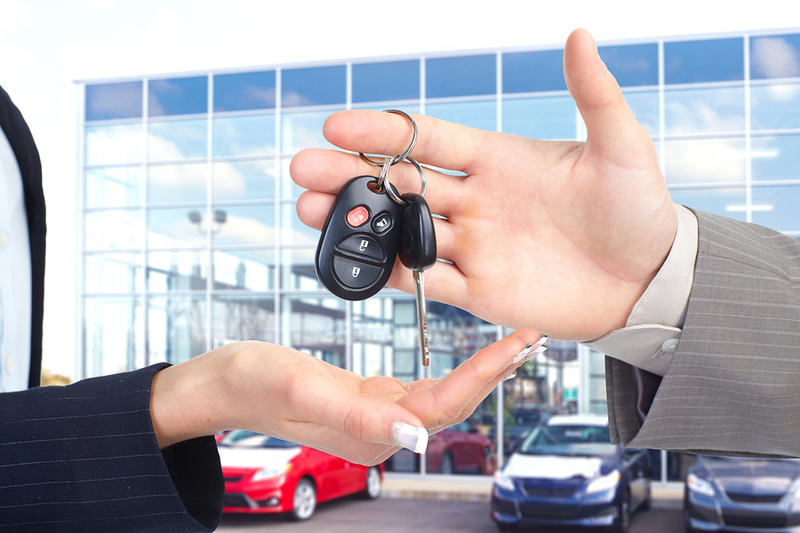 Purchasing a vehicle can be a particularly daunting task, especially if it is your first time purchasing a car. There are the obvious choices like what make and model you choose, or what color and options you opt for. However, there are other things to consider that can help you save money in the long run. These are some of the less obvious things you might want to consider when purchasing your next vehicle. Crash Test Ratings: It’s a good idea to check out the crash test ratings of whatever vehicle(s) you are considering. Not only could this prevent an injury or save your life, it can also affect your insurance rates. Insurance companies consider these test results when establishing insurance rates. So if you opt for a vehicle with poor ratings, then you’ll likely be paying a little more for insurance as well. You can always call your insurance agent and ask them to give you rates on a few cars you are considering. This will give you an idea of the difference in the insurance rate and might help you make up your mind. Lease or Loan: The low monthly payments you might get with a lease can be very attractive. However, you should think about the long-term. With a lease, you’ll never pay off the vehicle and will have never-ending payments as you end leases and move into new vehicles. Also, if you choose to lease, the leasing company may require higher limits of liability than you are used to carrying on our insurance policy. It’s a good idea to check with your insurance agent as to how this might affect your insurance policy before you commit to a lease. Used or New: Buying a new car means you lose thousands in depreciation the minute you drive it off the lot. You might want to consider late model used cars when shopping. 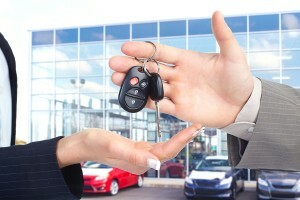 Of course, you need to consider the dealer incentives on new cars, such as rebates or reduced loan interest rates. But when it all comes down to the bottom line, take a good long hard look and determine what is really the best deal for you and your family. You shouldn’t necessarily purchase a car just because of the insurance rates, but understand that besides fuel efficiency and your monthly payment, insurance is another factor that plays into the overall cost to operate your vehicle. Protective Insurance Agencies is a NC insurance agency offering NC auto insurance . Contact us today for a policy review and see if we can help you save money on your auto insurance or other policies you might have.